Based in the north east of England and with over 40 years experience we are the roofing company you can trust at the right price, our skilled craftsmen blend traditional techniques along with the latest technologies to offer an unrivaled first class service. A company who can undertake every job from minor repairs to large-scale roofing replacements, have the peace of mind that we will look after your treasured home as if it is our own. Urgent Repair? – Call us FIRST and we will respond within 1 Hour! Roof Renewal? – Call us LAST and we will beat any genuine like for like quotation! 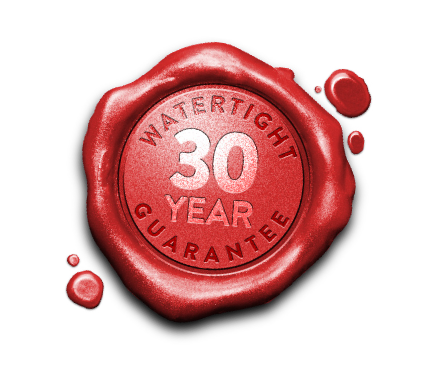 Don’t waste money on inferior roofing products, all of our GRP roofs come with a 30 Year Guarantee. 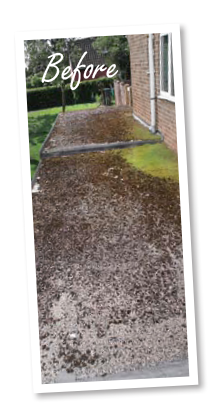 Remains watertight and maintenance free for many years and can add significant value to a property. 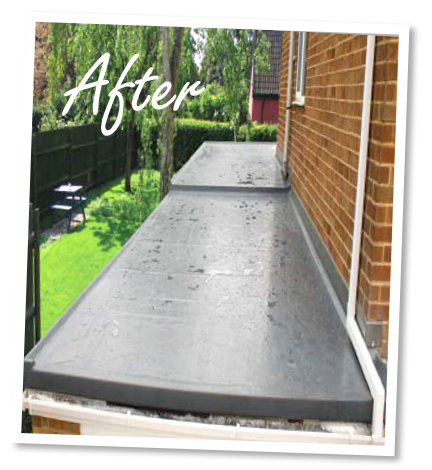 Fibreglass roofing (grp) is a durable replacement for traditional roofing materials such as bitumen, felt and lead. All Bay Window prices include scaffolding. Besides the fact that Warm Roof is the only solid replacement conservatory roof solution in the UK giving a guaranteed U-value of 0.16, there is so much more to savour in this revolutionary product. 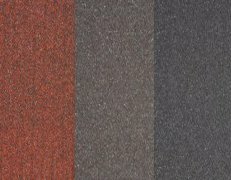 Aesthetically, Warm Roof is without doubt the easiest product on the eye in its class. 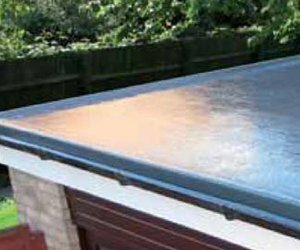 From its contoured tiles to the low profile ridge and cappings, Warm Roof provides the perfect addition to any existing house type. 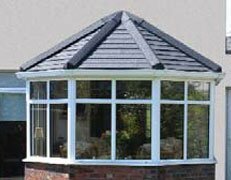 Warm Roof provides a roofing solution for existing conservatory roof design and bespoke solutions. Warm Roof provides the perfect addition to any existing house type. 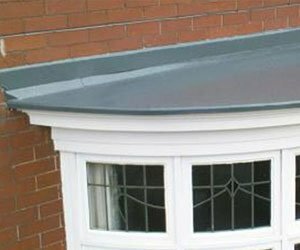 Add to this the easy and speedy fitting of this roof and we get the only real option when seeking to build a new sunroom or convert an existing conservatory. Constructed from patented innovative profiles and tested to the highest UK standards, Warm Roof sets the standard for the conservatory market for many years to come. Besides the fact that Warm Roof Sunroom Roof is the only solid roof solution in the UK giving a guaranteed U-value of 0.16, there is so much more to savour in this revolutionary product. Aesthetically, a Warm Roof Sunroom is without doubt the easiest product on the eye in its class. From its contoured tiles to the low profile ridge and cappings. 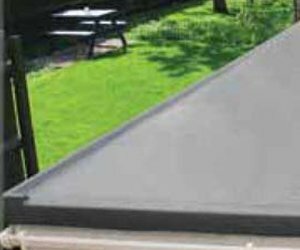 All of Warm Roofs products are fabricated from Zincalume-protected steel. Metrotiles textured finish provides added protection by embedding natural stone granules in an acrylic base-coat. A final clear acrylic over-glaze is applied before being oven cured. This extremely durable UV-resistant coating enables Metrotile roofing products to withstand the harshest environments around the world. For a FREE, no obligation quotation. Copyright © 2018 - All Rights Reserved by The Fibreglass Roof Company.